We are blessed to have Ms. Brenda Rogers offer her Orion Planetarium Show for us this January! Ms. Rogers is a Creationist Astronomer, and will present this material in accordance with the Biblical account of history. This is a show that you will NOT want to miss! This show is designed for Middle and/or High School education levels. Younger siblings are welcome to attend (if they are able to quietly observe the show - it will be dark). 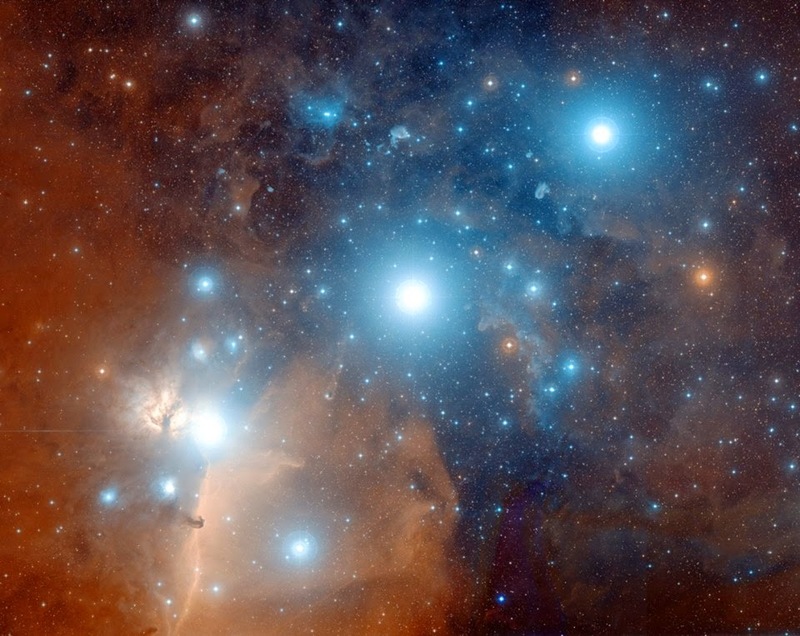 We will be exploring the constellation Orion that is visible in the month of January at the VBAS Planetarium on January 12th at 1pm. ALL homeschoolers are welcome! HOPE Christian Academy is hosting this event as a community outreach into the greater homeschool community. We would LOVE to see lots of new faces at this event! Please feel free to share this event with your friends (after you register yourself, space in the VBAS Planetarium is very limited). Feel free to call Constance Gillon with any questions 256-513-9212. Thank you for sharing this exciting educational opportunity with your friends! We look forward to exploring the stars with you soon!